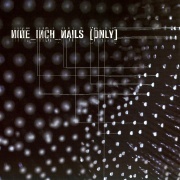 Difference between revisions of "Only (halo)"
Only (also known as Halo 20) is the second single released in promotion of the album With Teeth. It contains the album version of "Only" as well as a remixed version of "The Hand That Feeds". Some versions even include a live rehearsal version of "Love Is Not Enough".